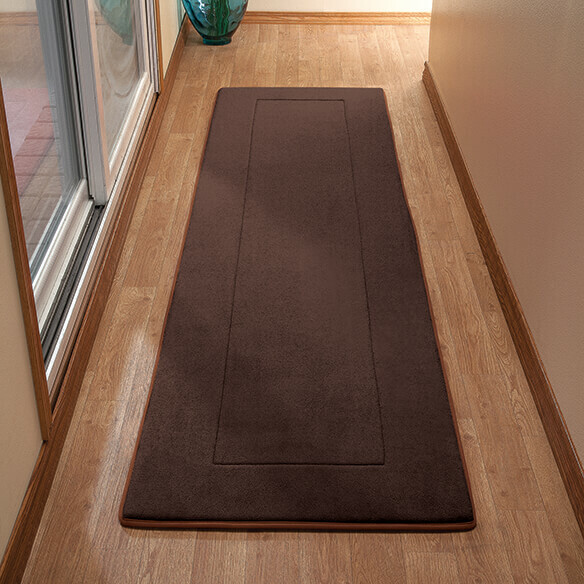 Much more than an ordinary rug, this Memory Foam Straight Border Rug absorbs shock as you stand. 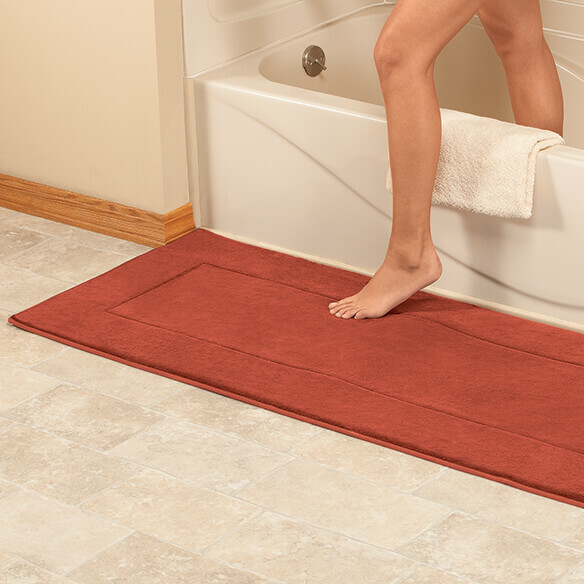 Perfect for kitchen, bathroom, laundry room or workshop, this high-density memory foam rug adds firm cushioning underfoot to help relieve pain and fatigue in your feet, legs, knees, hips, and back. 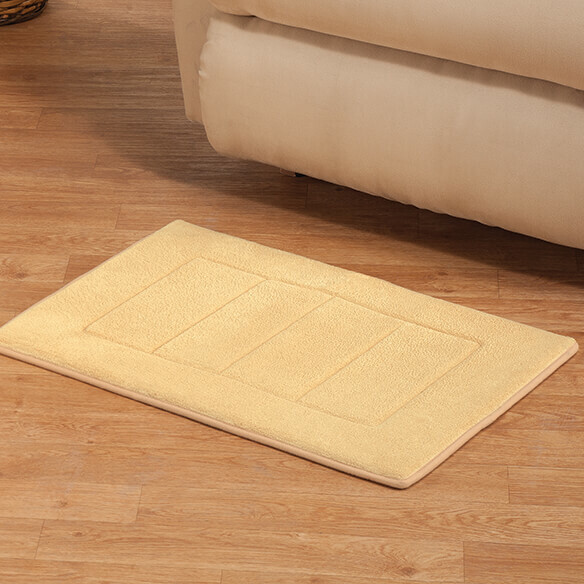 Use as a kitchen mat or bathroom rug. Available in a variety of sizes, including hard-to-find long-length runners. 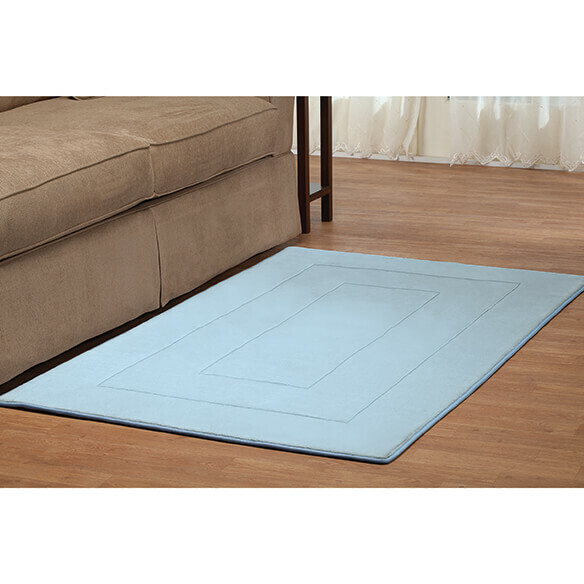 Select Size 17" x 24" 24" x 60" 24" x 90" 40" x 64"